You work out at the gym to get toned and lean. Now, work out your face and neck muscles in just minutes a day to get a slim, taut, sculpted look and banish that double chin with Facial Magic for Men. 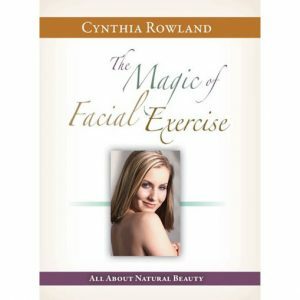 Facial Magic for Men includes 18 effective resistance exercises that specifically target ALL 55 muscles in the face and neck to deliver incredible results, fast. With just 35 seconds per set and 10 seconds of rest between sets, you’ll rip through this program with these all natural, safe, effective exercises. You’ll see impressive results in just 30 days, guaranteed. 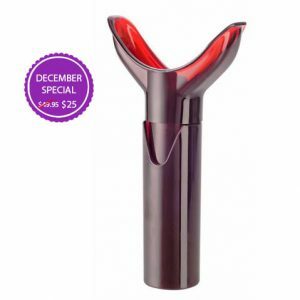 Forget funny faces, twists, puckers and contortions that could create new wrinkles and lines. You won’t find those in Facial Magic for Men. Just all-natural exercises that really work. 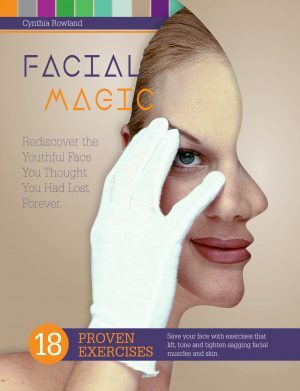 Facial Magic - A Facelift Without Surgery. This kit provides you complete instruction to learn all 18 proven exercises. You will learn how to execute each movement effortlessly. The DVD and the Audio CD teaches you perfect positioning of your thumbs and fingers while learning "the count." The Success Booklet has your progress chart, FAQ's, helpful hints and tips to make this a magical experience. We include a 6 pack of exercise gloves. Easy to learn techniques to help you look better and better. Remember - take your beginning photos now and watch your face lift and tighten in just weeks. Facial Magic DVD (English and Spanish) to teach you 18 face lifting techniques onDemand online or DVD system. The Voice CD available onDemand with Cynthia's voice, positioning your thumbs and fingers correctly every time while counting the seconds for you. NEW! 8 weeks *free* online training with Cynthia.